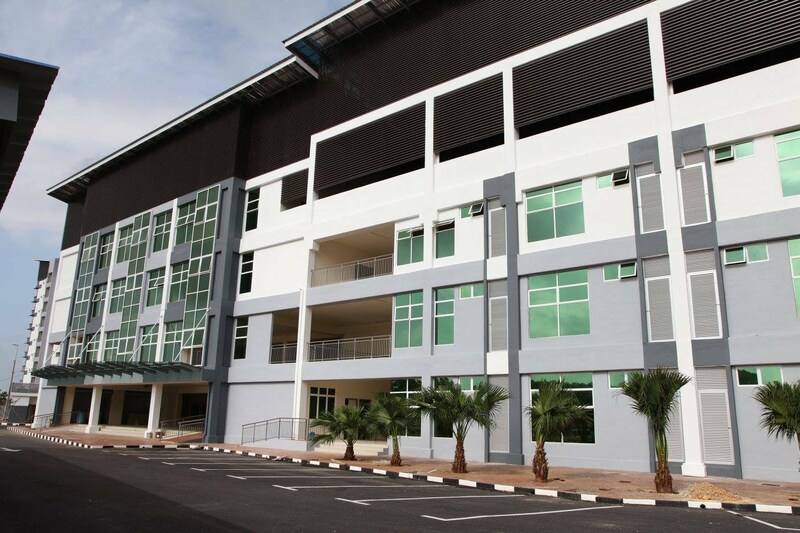 UMP Holdings Sdn Bhd (UMPH) was incorporated in accordance proviso in the University & University-College Act 1971, under Section 7 (1) (a), (b) and (c). UMPH was registered on March 8, 2004 as a private limited company with registration number 644762-H.
UMPH is wholly owned by Universiti Malaysia Pahang (UMP) with authorized capital of RM 5,000,000.00 and paid-up capital of RM 2,000,002.00. UMPH is also registered with the Ministry of Finance (MOF) and CIDB for G7 class. The role of UMPH is to participate in equitable partnership, joint ventures and any other form of cooperation in order to vitalize the roles and activities of a university. Our main activities are to develop, construct and manage the properties such as office buildings, laboratories, apartments, houses etc. 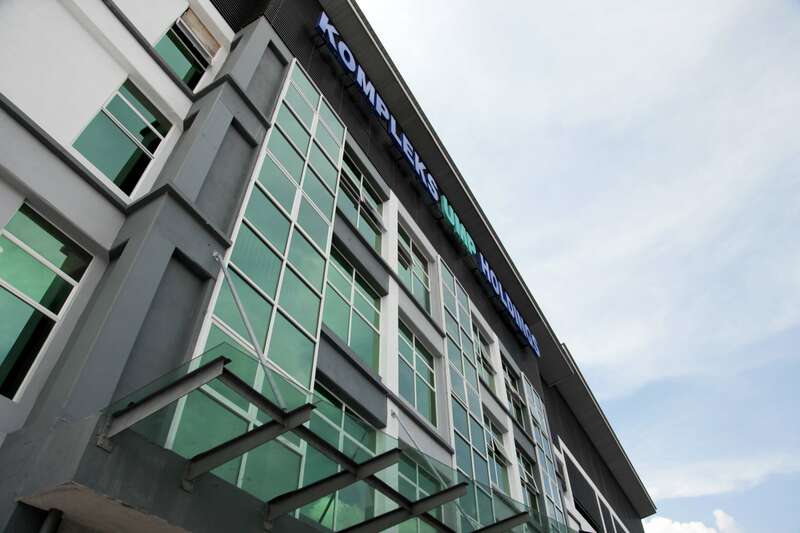 In accordance to complement and enhance business activities for UMPH, four subsidiaries were established with varies role which are UMP Consultancy & Training Sdn Bhd (UCT), UMP Services Sdn Bhd (UMPS), UMP Technology Sdn Bhd and Synbion Sdn Bhd. Apart from that, UMPH also established the spin-off companies for research commercialisation purpose such as UMP Green Technology Sdn Bhd (UGT – Focus on recycling of based oil from spent lubricant), UMP Ecopest Sdn Bhd (carry out business in termite and other pest control service management), UMP Keraglow Sdn Bhd (carry out business to produce keratin) and UMP Dialclean Sdn Bhd (carry out business to produce dialysis disinfectants for dialyser reprocessing).